Every year in the U.S., more than 50,000 kids are rushed to the emergency room for home playground equipment-related injuries, according to the U.S. Consumer Product Safety Commission. To keep kids safe, remember the following tips when it comes to creating and maintaining play space in your yard. While it’s great to have friends or family members offer to help assemble and secure your backyard play equipment, it can pay to invest in professional installation. This will help ensure the fort doesn’t collapse during your kid’s birthday party or the jungle gym doesn’t go sailing the next time the wind kicks up. Standing up against the weather – and kids – can take its toll, even on the highest quality play equipment. Check the hardware and wood to make sure bolts and screws remain secure and rot (or splinter-causing flaking) doesn’t begin. Know what’s in any lawn treatment to make sure it’s safe for kids and pets to roll around in. Wondering how much value your backyard adds to your home’s potential sale price? An expert who knows your local market can help calculate what your land may add to the listing price. Find one here. 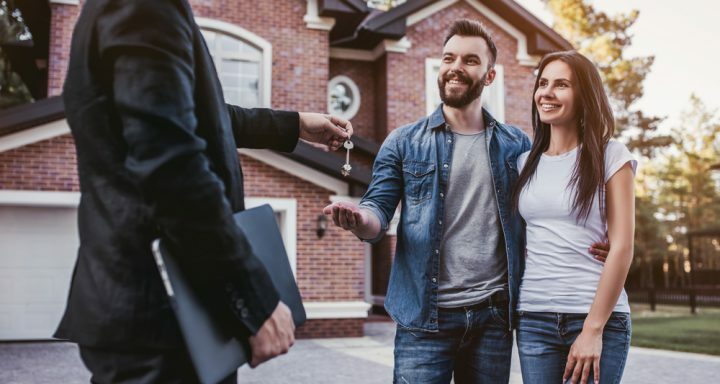 Here are just some of the areas your agent could ask you to pay particularly close attention to as you’re weighing the options. Can the buyer provide proof from the bank that there are funds to back the offer? Your agent can help verify this – and help you understand the terms of the buyer’s financing. Note the closing date each offer proposes. You’ll want a closing date that best meets your needs. You can always counter a closing date, too, if the best offer doesn’t quite meet your timeline. Weighing the pros and cons of each offer can be tricky. An experienced agent can help you clarify, calculate and secure the very best deal for you. 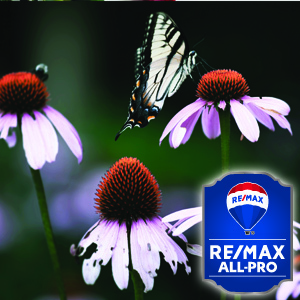 Find a local RE/MAX agent who can help. March home sales rose a significant 33.9% over sales in February. This marks the third largest single month increase since the RE/MAX National Housing Report began in August 2008. The total number of home sales in March was the largest total of any previous March.